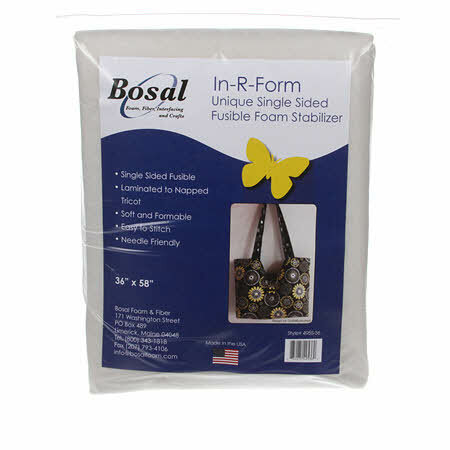 In-R-Form Plus 18"x 58" Unique Fusible Foam Stabilizer. DOUBLE SIDED FUSIBLE. 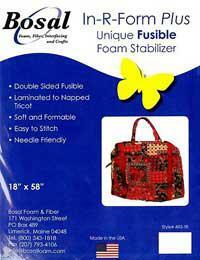 Easy to stitch, soft and formable. Great for bags. 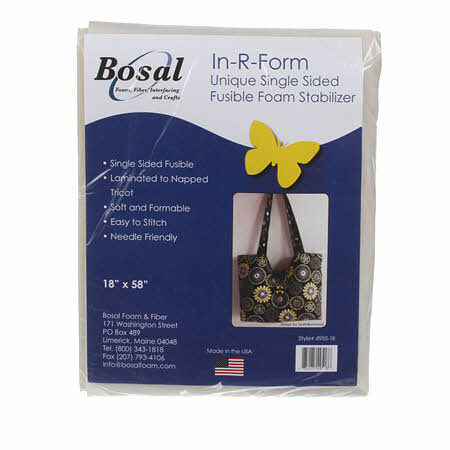 In-R-Form Single Sided Fusible Stabilizer Off White 58in x 18in. Soft & Formable. Easy to Stitch.